Nazareth’s reconstructed pool will have eight lanes instead of six, borough council said tonight as it approved contracts for the project. Council approved low-bidders Bracy Contracting, of Allentown, as the general contractor at $630,828; Bucks County-based Vincent Pools Inc. for aquatic construction at $1.2 million; Ace Electric, of Allentown, at $181,774; and KC Mechanical, of Upper Mount Bethel Township, for $124,000. The contractors promised an Oct. 31 completion instead of May 2015. The bids total a little more than $2.1 million. Council budgeted $2.3 million for the project. Council Vice President Larry Stoudt asked why the public property committee recommended eight lap lanes instead of the six previously discussed. Frank Maurek, chairman of the public property committee, said committee members, the public works superintendent and the borough’s engineer all were on board with enlarging the pool. “We all felt we were doing the construction right now … we might as well add the eight lanes now,” Maurek said. Council in January approved a pool plan with two diving boards, a beach walk-in style access area and attached kiddie pool. 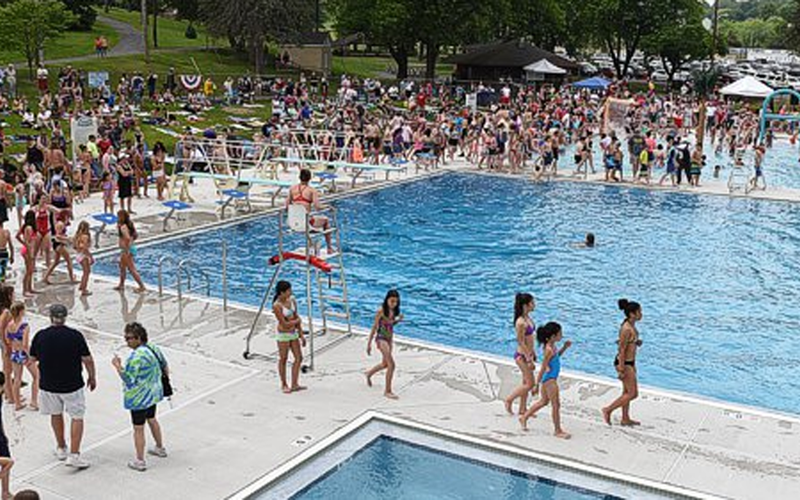 The bathhouse will also be fully renovated and brought up to code, according to Randy Galiotto Jr., of Spillman Farmer Architects, the Bethlehem architectural firm hired by Nazareth to redesign the pool. The contractors proposed a number of cost-saving measures, but council didn’t like them all. The council could have saved $14,000 by not building a temporary bridge for construction site access, but it declined. It also rejected an idea to save $9,150 by leaving the existing roof on the bath house and an idea to save $16,000 by skipping plantings. Council also nixed an idea to change electrical fixtures from LED to florescent to save $12,542. The council did take a $39,600 savings by striking down a picnic area, saying that could be added later. Spillman Farmer says it has designed or redesigned 23 local pools, including the renovation of Easton’s Heil Pool and the construction of the Rodale Aquatic Center at Cedar Crest College.  Bracy Construction has evolved into one of Eastern Pennsylvania’s premier providers of professional construction services. We specialize in technically complex renovation assignments and have experience across a wide range of sectors and project scopes. With a focus on providing customized solutions for each project, our construction management, general contracting and design build services are always approached with client satisfaction top of mind.